Celebrate with us! Mill Creek Cafe will be open in the evening (& lunch & breakfast!!) 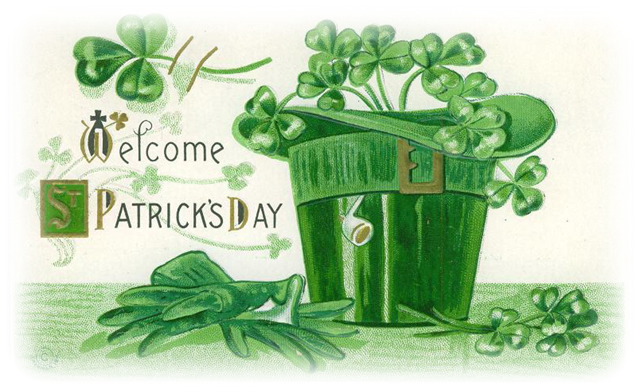 Friday, March 16 in honor or St. Patty's Day!